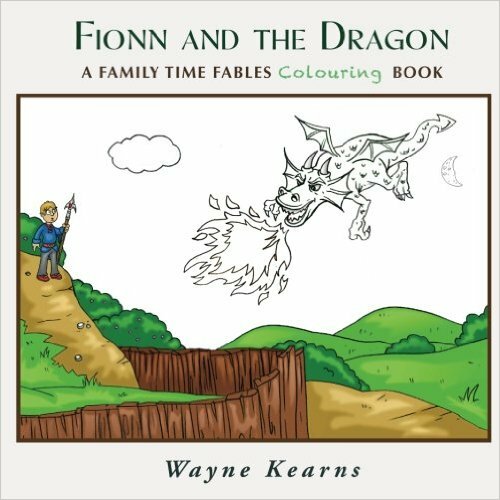 BleachHouseLibrary.ie: "Family Time Fables" - Irish Legends by Wayne Kearns. Reviewed by Senior Infants and First Class, Collon N.S. 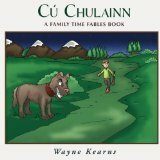 "Family Time Fables" - Irish Legends by Wayne Kearns. 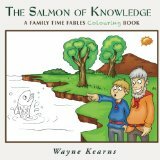 Reviewed by Senior Infants and First Class, Collon N.S. 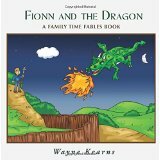 "Family Time Fables" by Wayne Kearns. 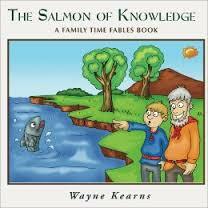 “The Salmon of Knowledge” by Wayne Kearns. “I think the fish will escape when the man is taking off the blindfold. 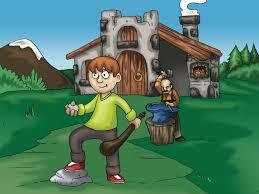 He is a very clever fish after all!” Rían (7). “I thought it was better than Cú Chulainn. I liked the story better”. “I really liked the names in it”. Wilson (7). 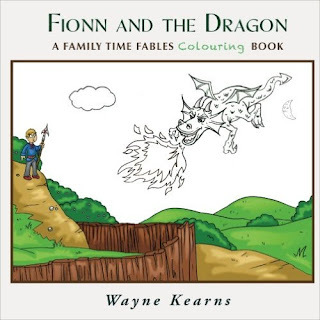 All of Wayne Kearns titles can be ordered online from Amazon.